We offer integrated marketing services. This means we can provide for all of your marketing and public relations needs. 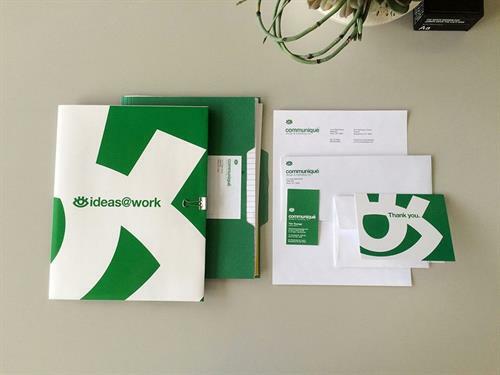 You can come to us for a small project like reworking a logo or a larger project such as managing and developing an integrated marketing plan. We can create media advertisements including radio, TV and print and handle your media buys. Let us design a new website and plan as well as manage your social media. We can also help get the word out by enhancing your online presence with Search Engine Optimization (SEO). 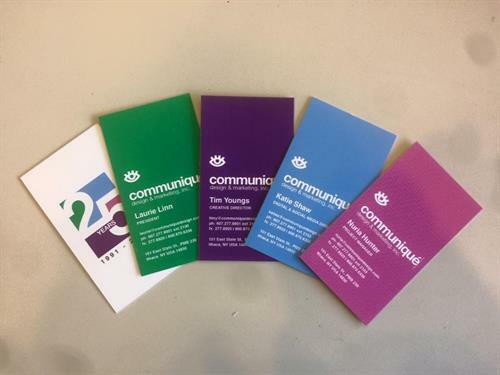 Communique can also help manage your public relations and develop your corporate identity. We’ve been in business since 1991. With time comes a depth of experience and expertise.